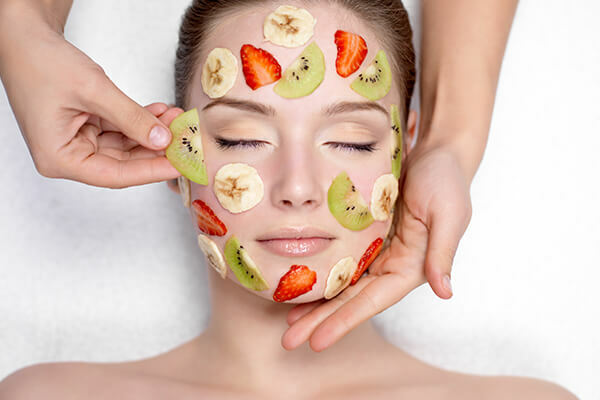 Face masks—they’re cool, beneficial and so revitalizing for the skin. 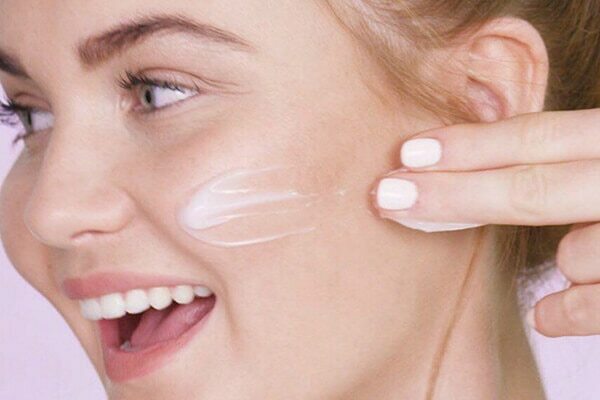 In fact, you are supposed to be using one every single day to boost your skin's radiance, hydration, and provide it with all the love it needs. With its core focus on hydration, moisturization and exfoliation, jelly masks are as pleasing to the eye and as they are to play with. Boasting of a texture similar to the slimy gelatin treats we loved as kids, these masks are extremely light and weightless on the skin, providing your complexion with an instant brightening boost. And the best part? There is always more than one option for everyone as they are very easy to create by blending fresh fruits, natural ingredients and cleansing clays. Hence, they can be tailored to suit different skin concerns, needs and types. 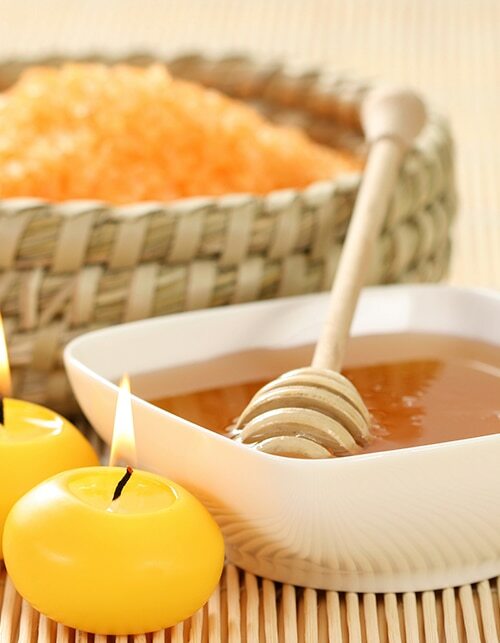 Good thing, unlike its other sister fresh face masks, most jelly masks do not need to be refrigerated in order to stay fresh and have a pretty long shelf life, with plenty of time to use the product inside. Just dig your fingers and grab a good dollop of the product. You know when they say - 'Looks are deceiving’? Well, jelly masks are the perfect example! Contrary to its appearance, the product, in fact, is quite firm. Take some and work it between clean, dry hands until it forms a paste or turns into a cream. 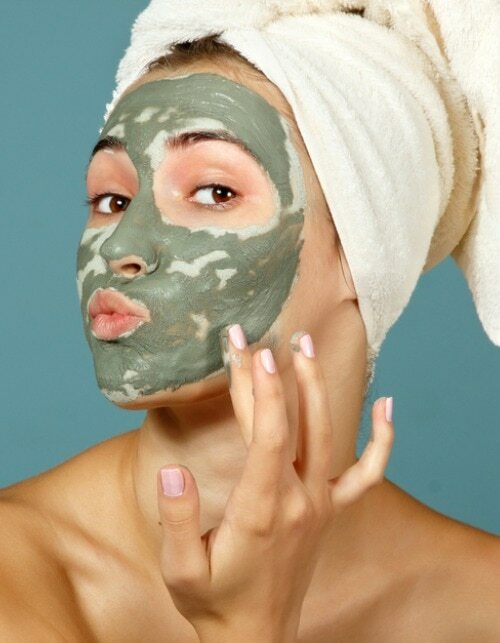 Next, apply the mask onto a freshly washed face and wait for five to ten minutes before washing it off with warm water and a cloth or cotton pads. There are a bunch of brands and options to pick from, so we say, try them pronto because they are sure to leave a noticeable difference each time you use one! However, let's not get ahead of ourselves. This trend ain't for anyone looking for overnight anti-ageing results. But if you're looking to add an extra dimension to your skincare routine and bring your skin to that elusive next level, we suggest, give these jellies a shot! P.S. And oh, most of them smell sweet-as-candy! 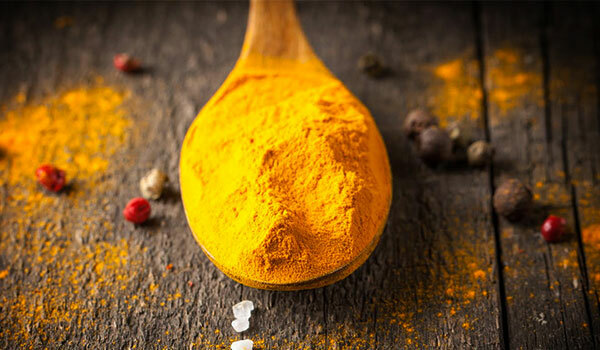 COULD HALDI BE THE SOLUTION TO YOUR SKIN CARE PROBLEMS?